If you read this blog as regularly as I do—unlikely, I admit—you will have noticed that there is a time when I start writing about the Advent stories that Matthew and Luke provide for us. It is Luke this year. 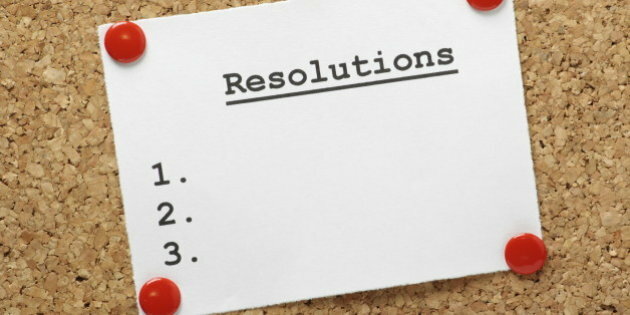 And having said that turns my mind in the direction of New Year’s Resolutions. Here’s #1: Have more fun. I had in mind that some of my posts would be treated with applause and others with catcalls and I was fine with that. If you get to say what you want to say, then they get to say what they want to say. My goal would be to continue to pay attention to those very subtle expressions of interest or curiosity or simple pleasure which would be the bread and butter of my posts. about the things they didn’t like. I really wasn’t prepared, however, for the vicious turn our national politics has taken. And I saw different kinds of dangers in those events than a lot of others did and the itch to weigh in one those things got unexpectedly prominent. I remember writing, for instance, in March of 2016 that the U. S. political culture was like bad soil and that it was the kind of soil in which bad crops were going to grow. I mentioned candidate Donald Trump specifically as a “weed” that would grow really well in the kind of soil we had. I proposed an amendment of the soil. It’s hard to get hooked on serious topics like that week after week and still pay attention to the small pleasures that I had imagined would characterize my blog writing. I’d really like to get back to that. And a second is like unto it: tell more stories. My writing runs more to structural and cultural analysis and not so much to stories. I think I will try telling more stories. Here is one I have treasured for awhile and I imagine that when you hear it, you will remember it, just as I did, because it concerns an occasion that we all encounter frequently—being asked to turn your cell phone off. At the movies, there are often three or four reminders, some playful some strident. That’s too many. I was at a church several years ago to hear a concert. It might have been the St. Olaf traveling choir, but I’m not really sure anymore. One of the pastors gave the obligatory warning about turning off cell phones. This is how she did it. The music for this evening is truly wonderful. These musicians are talented and well trained. You are going to be amazed at the quality of the songs they sing. And you are going to want to call your friends and say, “I just heard the most amazing concert!” So when you leave, be sure to turn your cell phones back on. Isn’t that just a delight? 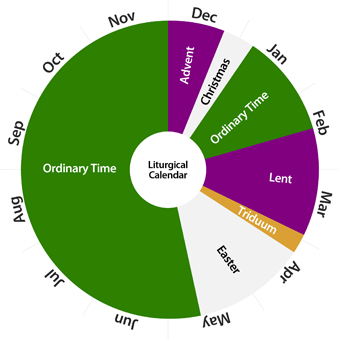 Advent, Christmas, Ordinary Time (Time after Epiphany), Lent, Easter, and Ordinary Time (Time after Pentecost).